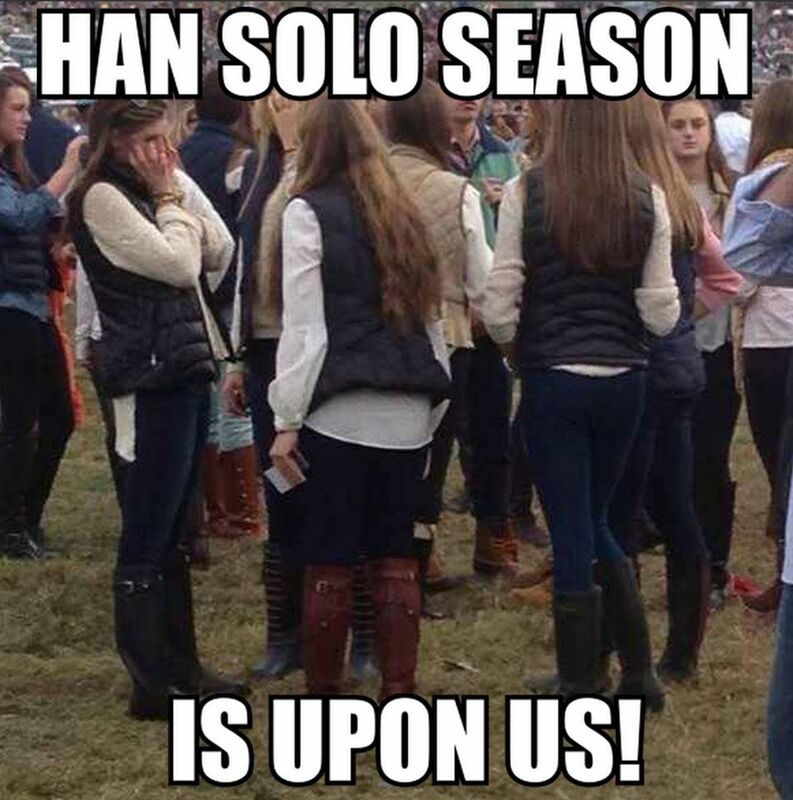 I'm sure many of you have seen that Han Solo meme* going around as it always does this time of year. I like to think that this is a more stylish version. 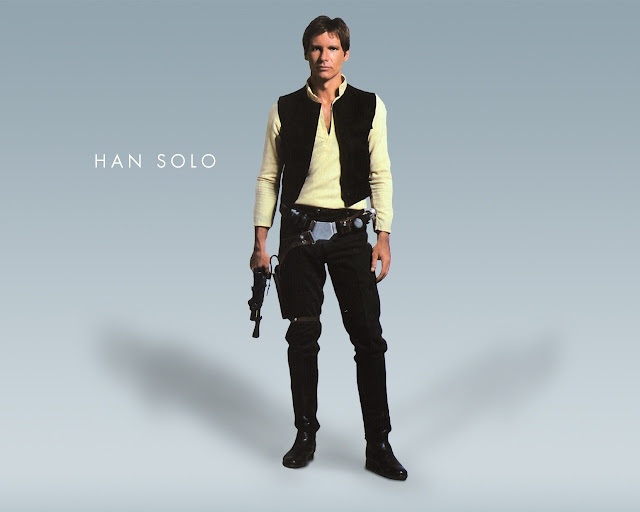 I wasn't intending on dressing like Han, but I put on the leggings, added tall boots and topped it off with my longer cream sweater. Once I had all three pieces on I realized what I had done. It was only fitting for me to add on the vest in homage to one of my favorite Star Wars characters. My husband forwarded me that meme last week and I had a good laugh. Yours is definitely the more chic version! That is too cute! I really like that vest! It looks great with boots. You could so rock this for halloween but it is great as an everyday look regardless! These boots are super cute. I had not seen the meme --- and i've got to say I love this look ! Great vest and boots, you styled them perfectly for all. Haha, I hadn't seen that meme, but that is pretty good. Love your look, so much more polished! Gorgeous outfit. I like it!